Imagine a place with Venetian canals, the terra-cotta roofs of Prague, rich vineyards of France, the castles and soaring mountains of Switzerland and natural beauty of Canada, all compact into an area smaller than New Jersey. Slovenia feels deeply familiar, despite being relatively unknown to many Americans. That is, until Donald Trump started his campaign last year, and all eyes turned to future first lady Melania. The charming little nation is preparing for a tourism boom, particularly Sevnica, where Melania spent her childhood before moving to the capital city of Ljubljana, then to Milan to pursue a modeling career. The 4,500-person town is home to a medieval castle and a salami festival. In addition to beautiful castles perched on hills and built into mountains, the Alps extend into Slovenia, creating breath-taking hiking trails and gorges. The Slovenes' appreciation for nature continues in their cities. Ljubljana was even named the European Green Capital for 2016, which, with it's 5,834 square feet of public green space per resident and laws preventing cars from running in the city center, comes as no surprise. Slovenia extends all the way into the Mediterranean, which gives the coast a distinct flavor. And best of all, most of these wonders are within driving distance of Ljubljana, making it an easy trip. 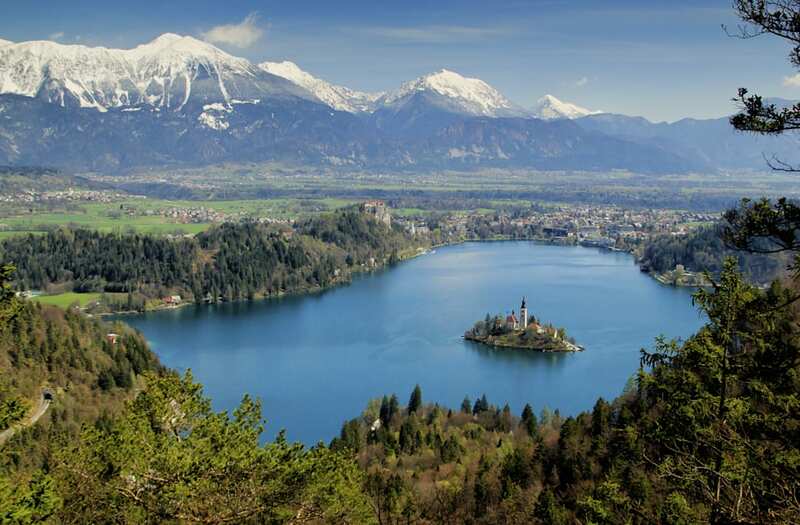 With the strong dollar-to-Euro exchange rate, low costs of flights to Europe and Slovenes celebrating the 2016 election results, there has never been a better time to put Slovenia on your bucket list and then cross it off immediately.